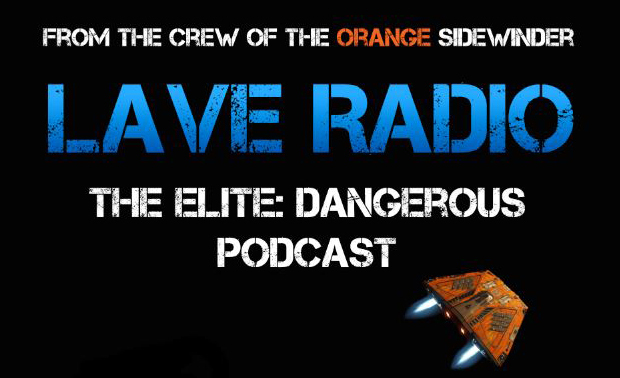 Home Lave Radio Episode Lave Radio Episode 51 – Warning Temporal Anomaly Detected! Sorry to be boring but having listened to Episode 51 twice now I have to say it’s not great. A chunk of time discussing forum etiquette is not good listening! 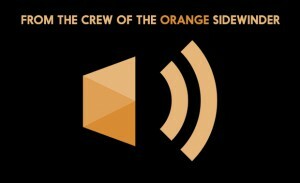 It felt like you were just trying to fill the podcast time, think I’d rather just have a shorter podcast. Hope for better next time, more discussion of the game please! Sorry that Ep.51 wasn’t up to our usual standards. Unfortunately that particular day we were contending with technical issues and some of the crew had personal matters to deal with, meaning that we had to make last-minute show roster changes. All of this combined proved tricky to deal with. The forum rules were discussed due to requests from other listeners that we do so, unfortunately our two crew members who are also forum moderators were the ones that couldn’t be involved on the day due to real life. That sort of put a spanner in the works. We’ll endeavor to do better in the future, as always.